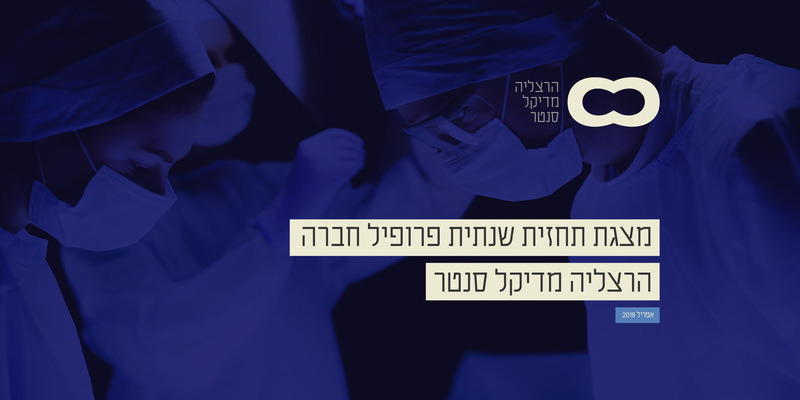 Herzliya Medical Center is one of Israel’s leading hospitals. 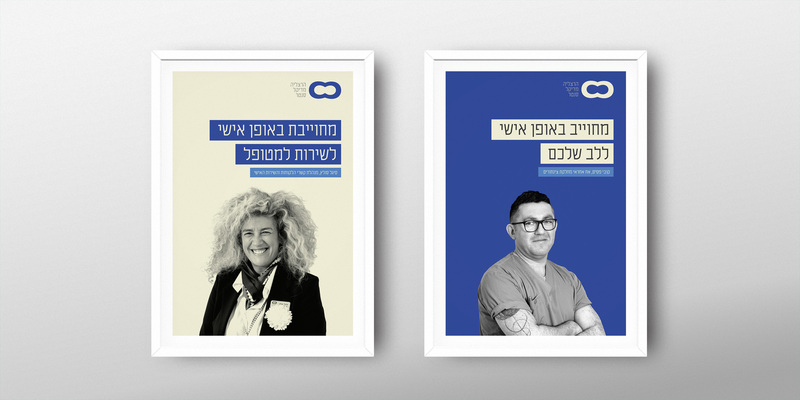 We started the rebranding process by creating a new statement: “Personally committed to your health”, and built a whole new visual language based on real people that work in the hospital and their commitment to their patients and environment. 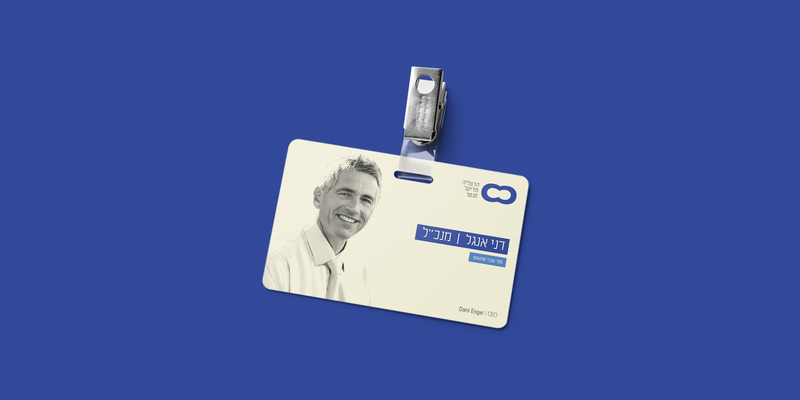 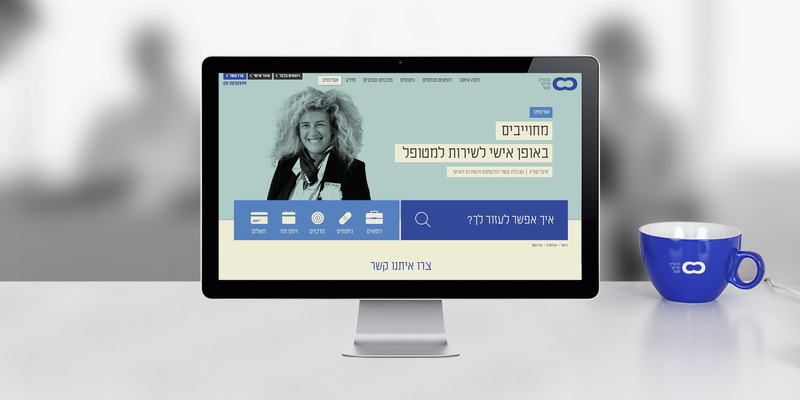 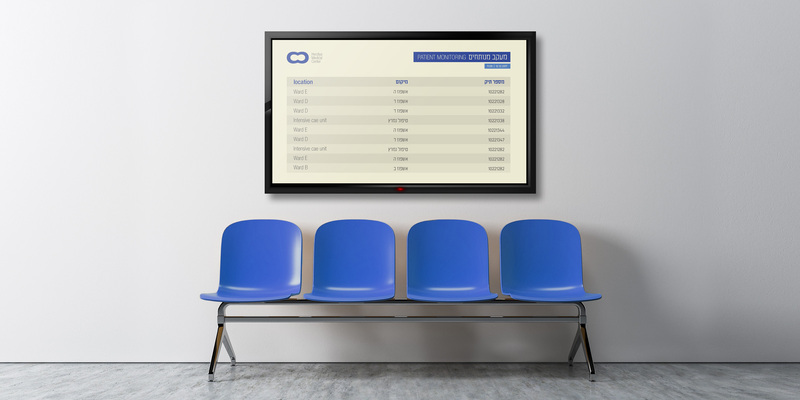 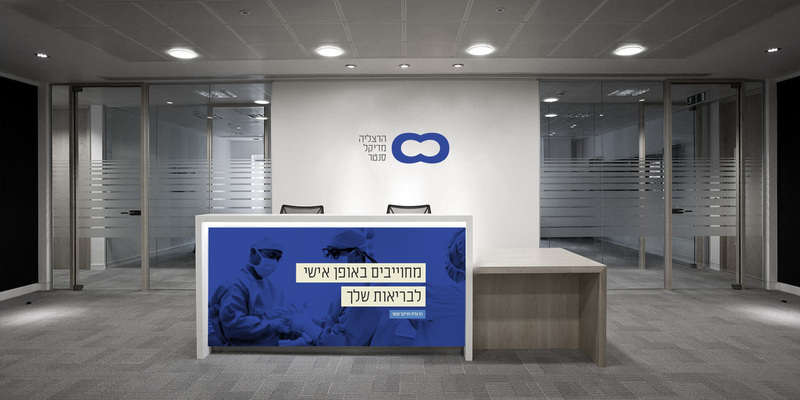 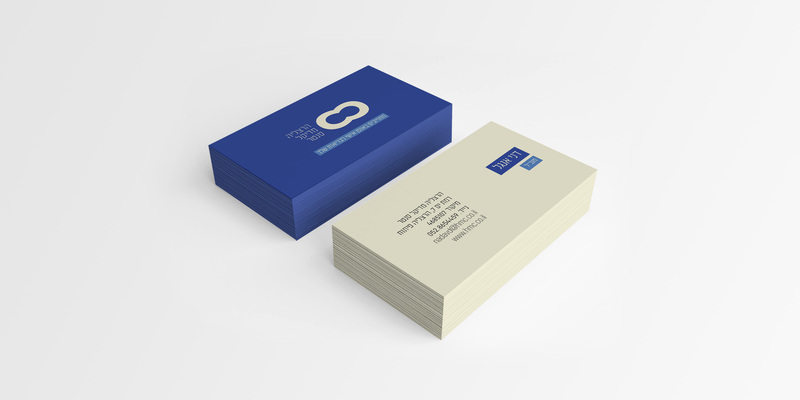 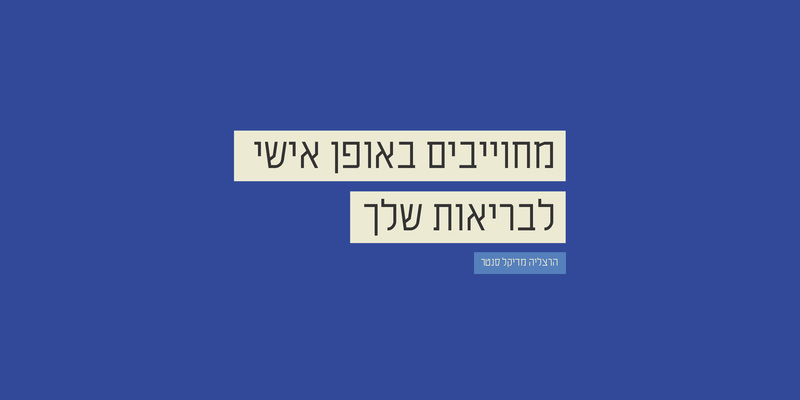 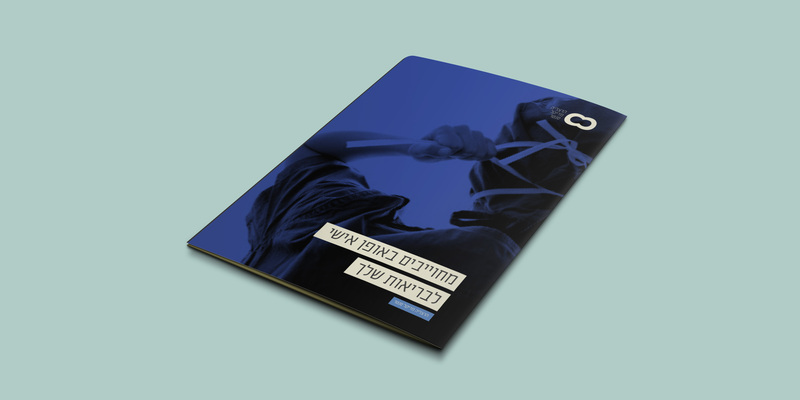 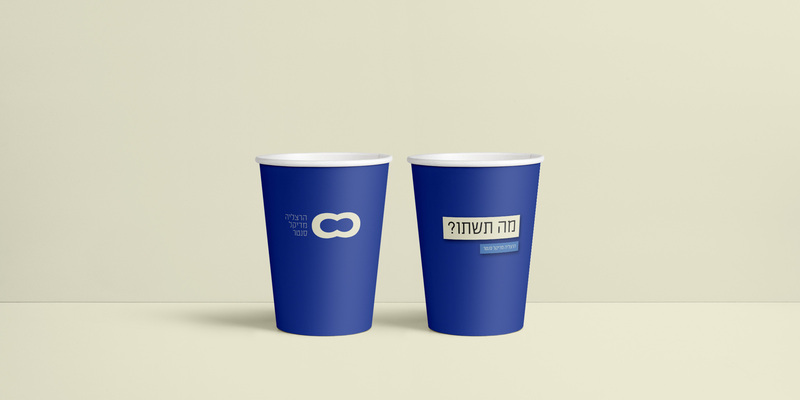 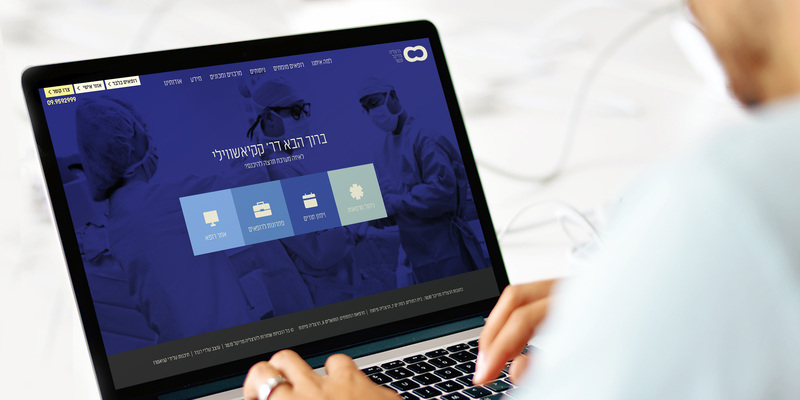 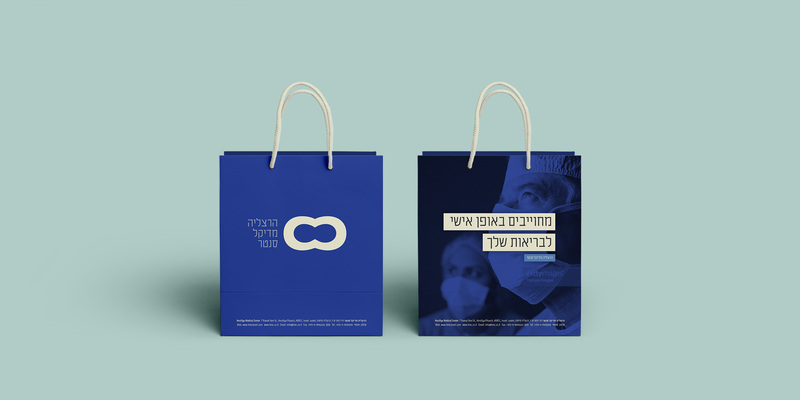 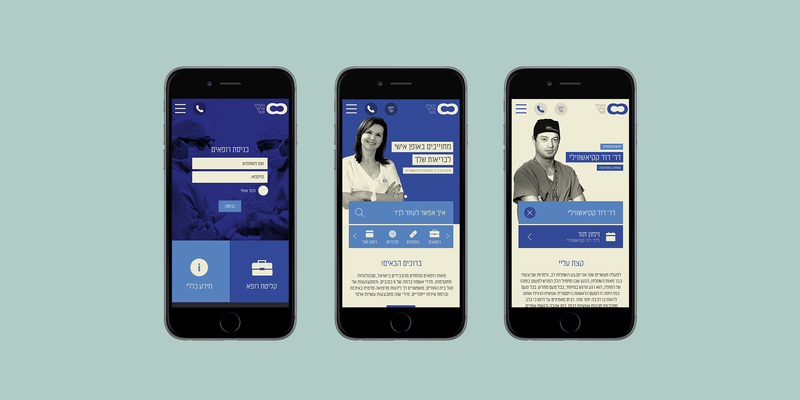 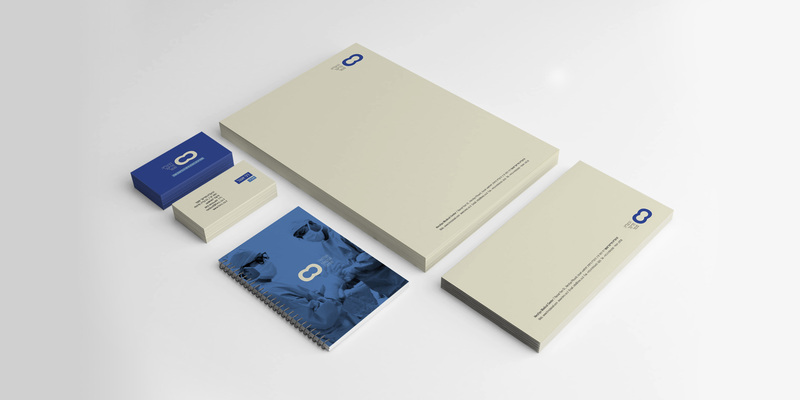 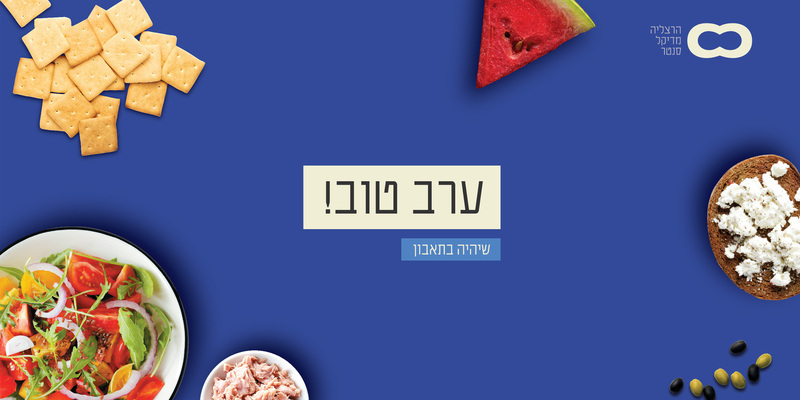 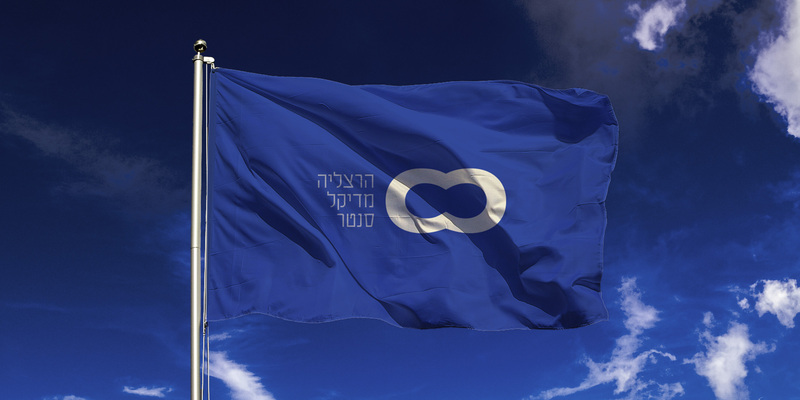 The result is a strong, yet personal and colourful brand that stands out from all the old fashioned hospitals in Israel.